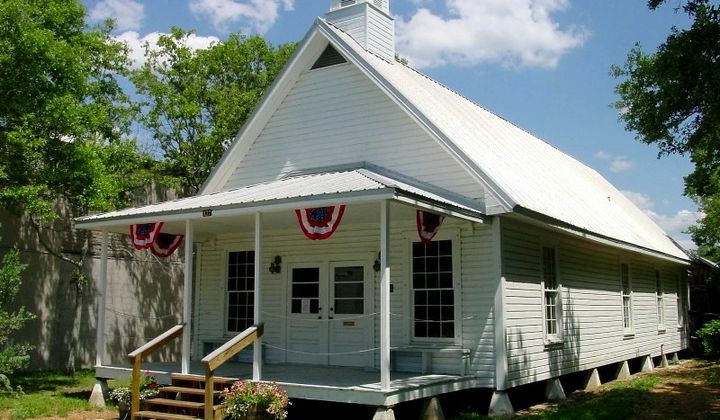 Heritage Park is made up of four museums; the Indian Temple Mound Museum, the Camp Walton Schoolhouse Museum, the Garnier Post Office Museum, and the Civil War Exhibit Building. The Indian Temple Mound Museum is the flagship museum of the Heritage Park campus and the other three are collectively the historic buildings. The Indian Temple Mound Museum houses and interprets the artifacts of prehistoric natives of our area including the Ft. Walton Temple Mound (8OK6). The schoolhouse is the original school building in operation in then Camp Walton 1912-1936. The Garnier Post Office was built in 1918 and ran until 1956. The Civil War Exhibit Building houses a display and artifacts from the Civil War and the Confederate militia stationed at the Temple Mound during the war.